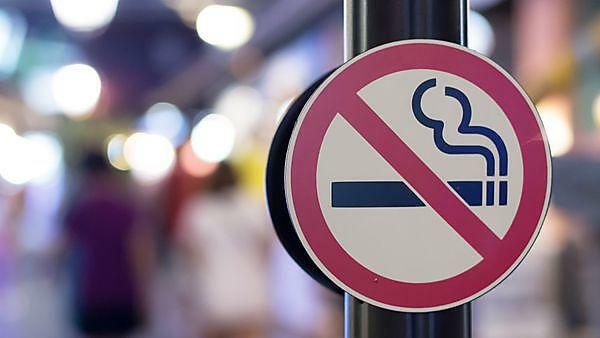 From 1 October 2015 it will be illegal to smoke in a car (or other vehicles) with anyone under 18 present. The law is changing to protect children and young people from the dangers of second-hand smoke. Every time a child breathes in second-hand smoke, they breathe in thousands of chemicals. This puts them at risk of serious conditions including meningitis, cancer, bronchitis and pneumonia. It can also make asthma worse.